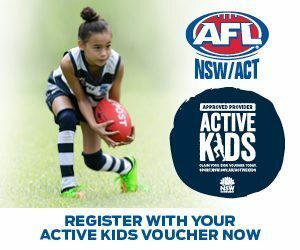 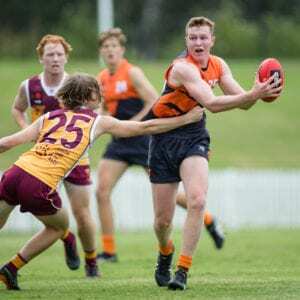 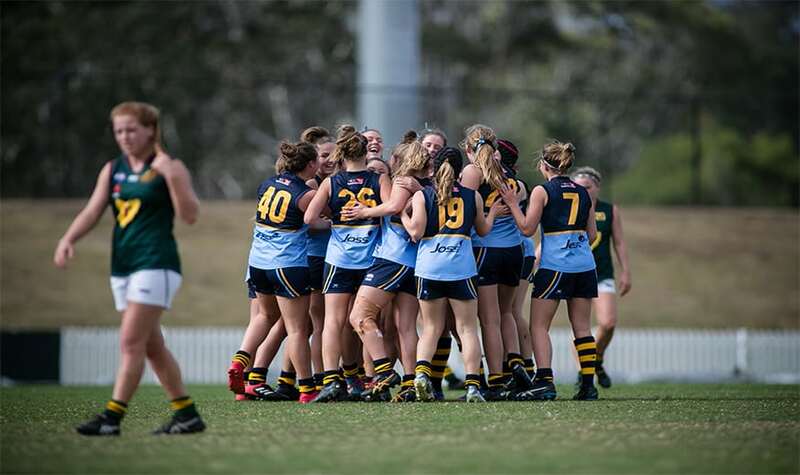 AFL NSW/ACT players will be involved in eight games across the next six days with the Under 16s Rams, Under 17s Rams and the Eastern Allies Youth Girls sides competing in their respective national championships on the Gold Coast. 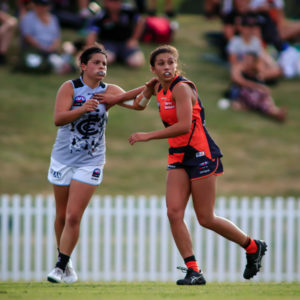 Our state and territory players will also be represented in the Flying Boomerangs and World Teams across the week. 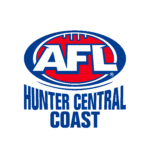 The Under 17s Rams will kick-off AFL NSW/ACT action in Southport tomorrow, taking on the 2018 NAB AFL Under 17s Futures hosts, Queensland. 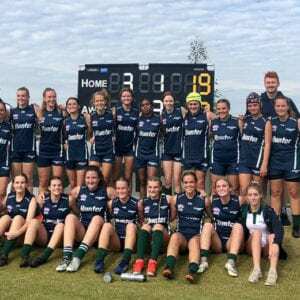 Also playing tomorrow, the AFL NSW/ACT Youth Girls will combine with Tasmania to form the Eastern Allies who will play the Central Allies – another hybrid team including South Australia and the Northern Territory. 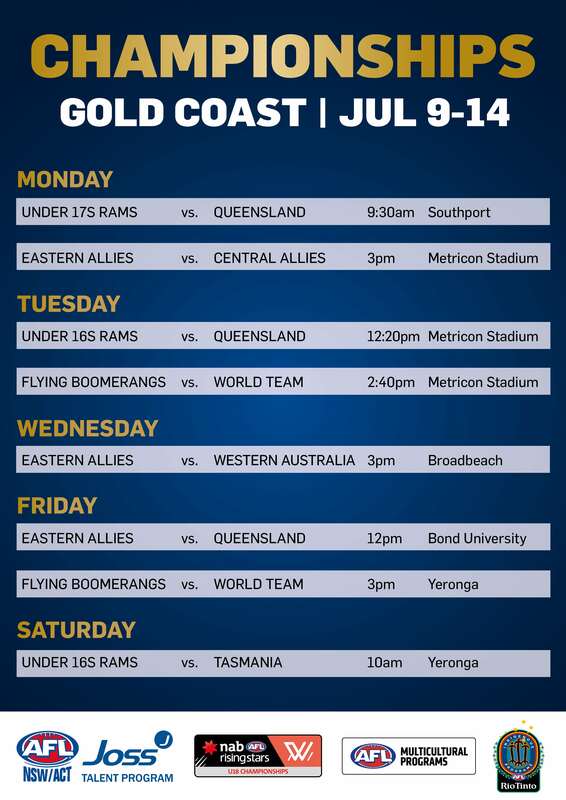 The Under 16s Rams side will begin their Gold Coast campaign against Queensland on Tuesday at Metricon Stadium. 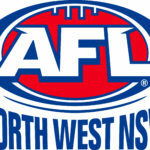 The Flying Boomerangs and World Teams will play each other twice over the week with their first game on Tuesday.